Have you been introduced to SLP yet? 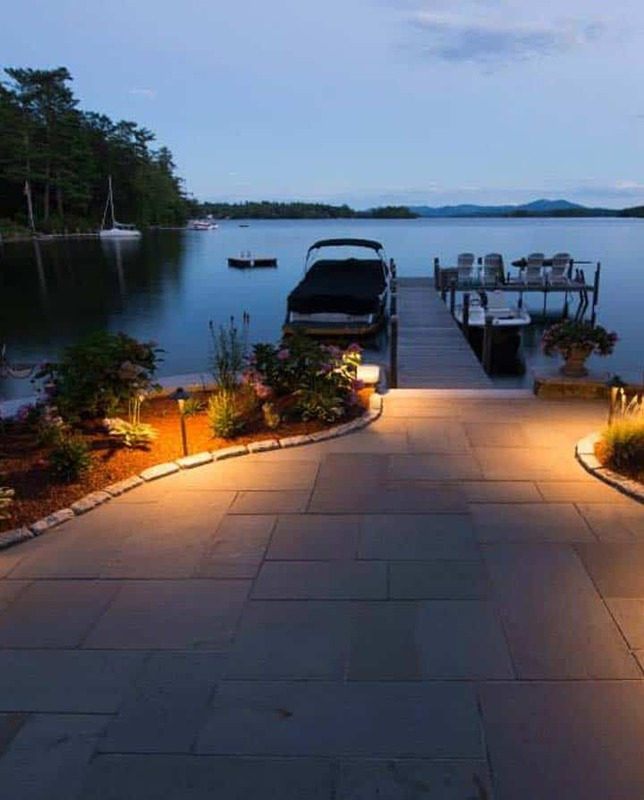 Discover how the Lakes Region's top-performing professional landscape firm can help bring your residential or commercial landscape vision to life. 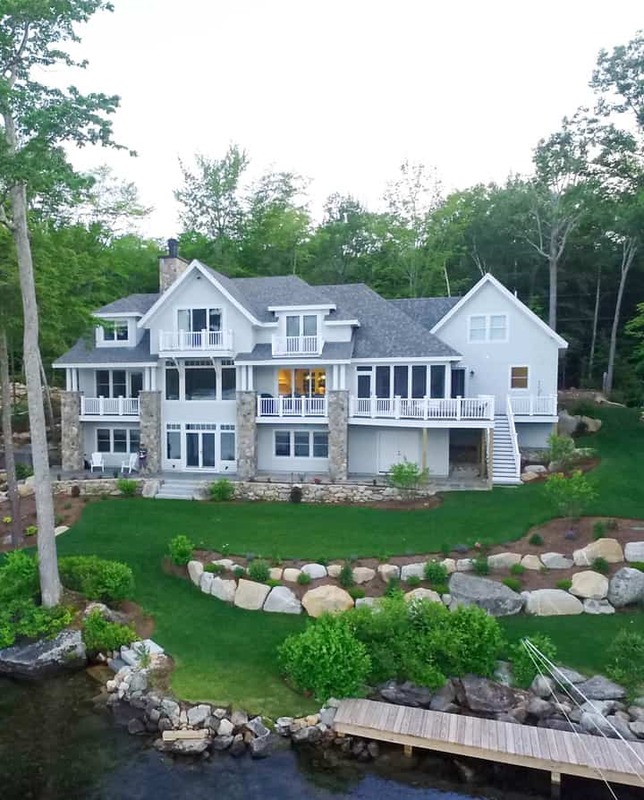 "Stephens Landscaping designed and installed a perched beach and patio project for our lakefront home. The design is attractive and functional, the installation was fast, the site was left clean, and the price was reasonable. Stephens handled all the details of the permitting process, which was smooth and trouble-free. They are great people to work with." 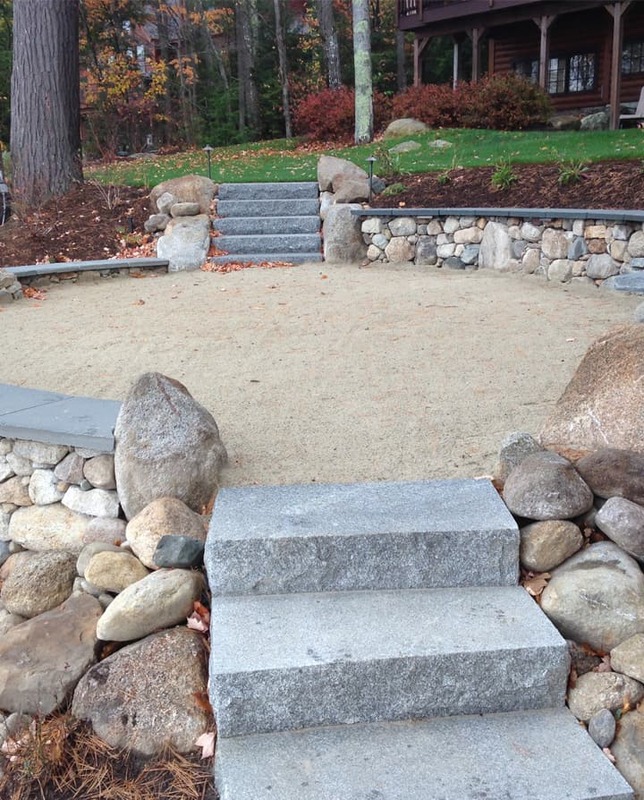 "Stephens Landscaping designed and implemented all aspects of the property's landscape. In addition, they provide the annual maintenance including garden and lawn maintenance, fertilization, pruning and plants and tree maintenance. The work of Stephens Landscape is very good. Moreover, their focus and attention to customer satisfaction is excellent. They are extremely responsive and want the customers to be 100% satisfied. They work hard and achieve excellent results." "We built a lakefront home on a lot with a tear-down cabin. The lot needed a ton of shaping. Stephens did the design and all the install - it was a major project that came out amazingly. Everyone who sees it can't believe it's the same property! 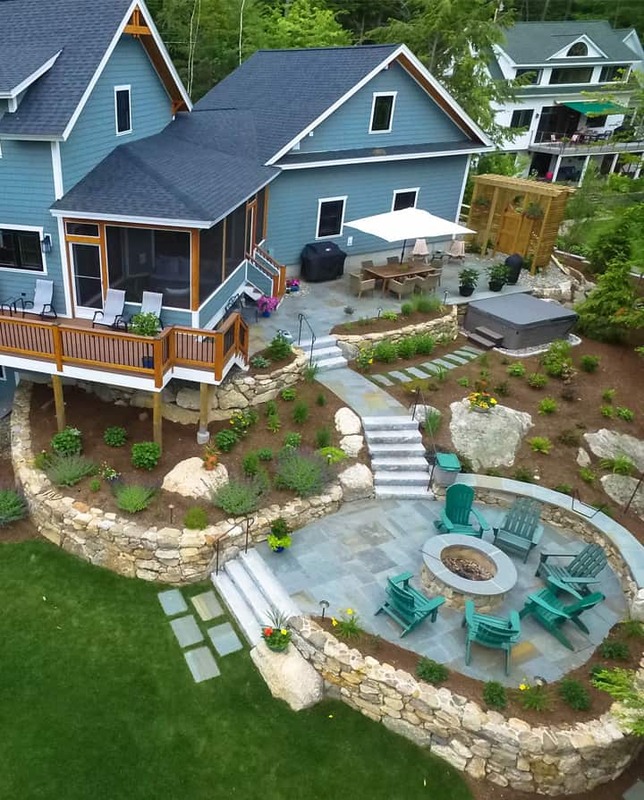 Rock walls, terraces, big beach, fire pit, granite steps, lush landscaping, sod lawn, irrigation, landscape lights... it came out amazingly. Every crew member was a pleasure to interact with, very professional and kind. Fantastic team, my strongest recommendation!" "The Stephens brothers have done a wonderful job of building a successful business while not compromising the relationships and clients that helped them get going. Stephens started with my family several years ago and now has completed many projects both for myself and other family members. They are very respectful, honest and hard working. It feels good to give these guys business because they get the job done right and you know they appreciate the opportunity. I would reccomend them to anyone in the lakes region." 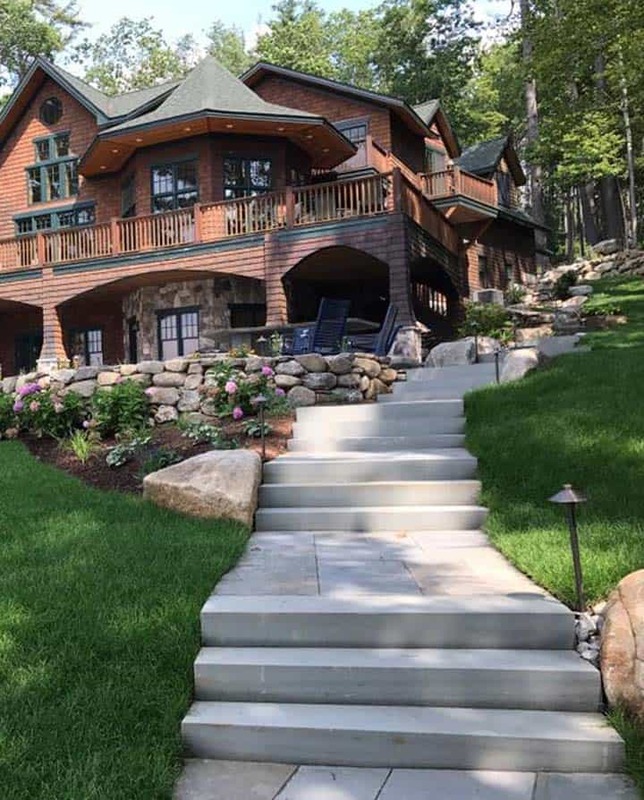 "I’ve worked with contractors for the better part of 20 years and to date have not had a better experience than the one I’ve had with Stephens Landscaping. We’ve worked together on a couple of projects to date and the crew as well as the management team were extremely courteous, respectful and insightful. Their pricing is extremely fair and the job gets done when you expect it to get done. Their success and growth comes as no surprise. I’m happy to recommend them to others and look forward to working with them on the next project." "Stephens Landscaping is an amazing company. The design work is imaginative and inspired. The maintenance department is vigilant in keeping your property pristine. I would hire them again for any project that I have. They were very easy to work with and diligent about getting the job done well and on time!" "Working with Stephens landscaping on our project was great from start to finish. 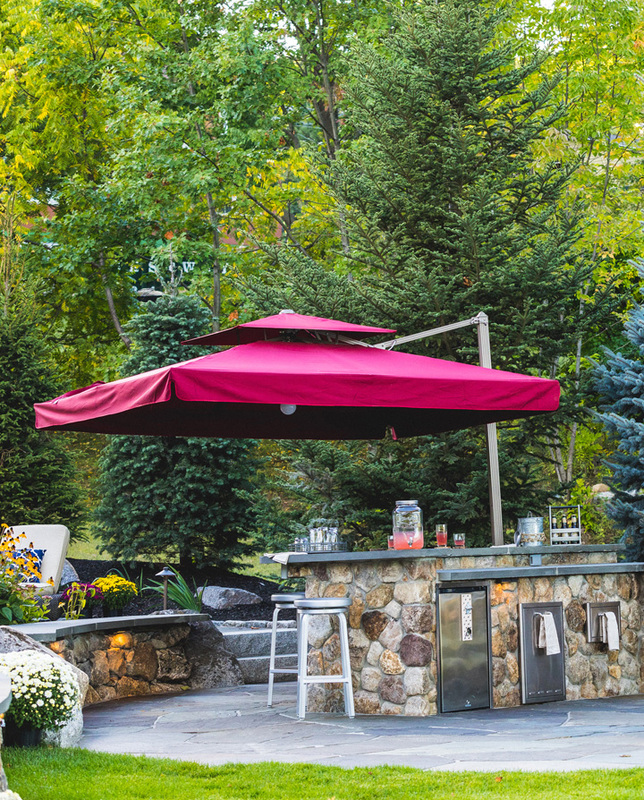 John came up with a great design for our backyard that maximized the space that we had available. His crew was professional and our project was done in a timely manner. They paid attention to every detail and were perfectionists about every aspect of the job. 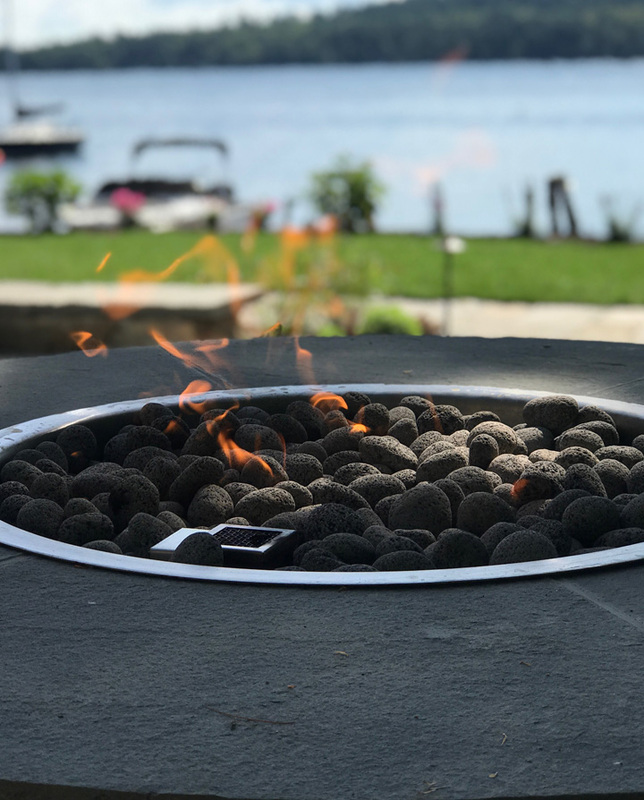 They always responded to any of our calls or emails within a day.We could not be happier with the results and have received many compliments from friends and family that have visited. We can’t wait to fully enjoy it next summer!"